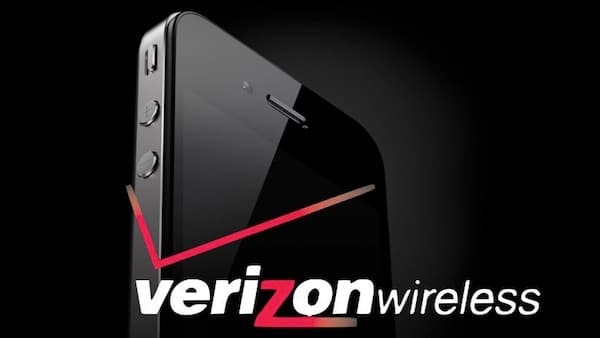 Surprisingly, the iPhone 5 for Verizon comes factory unlocked. The phone is unlocked out of the box, you won’t have to do anything else if you want to use it with any GSM carrier. Unlike unlocked Verizon iPhone 4S, the iPhone 5 can be used in GSM carriers across the sates. It ha been proven that it works with AT&T, and should also work with T-Mobile. The phone however is limited to AT&T’s 3G network due to different LTE bands. It should also work on T-Mobile’s 4G HSPA+ network in some cities if the spectrum has been refarmed.